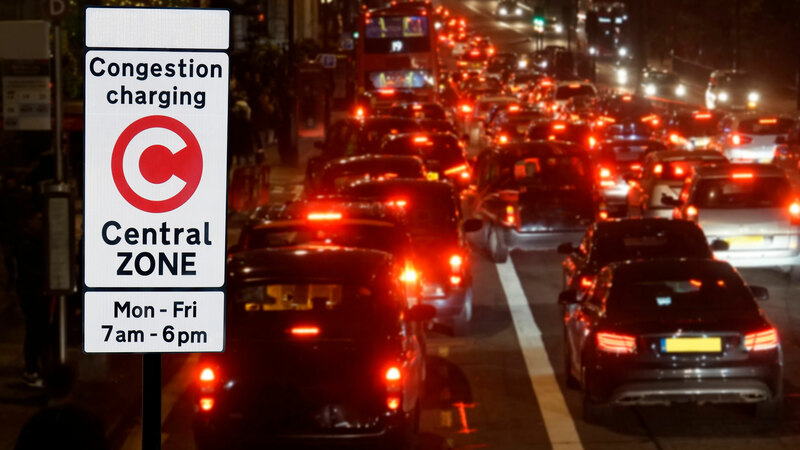 The UK’s first 24-hour ULEZ (Ultra Low Emission Zone) will come into force in central London on Monday 8 April 2019, and motorists are being urged to check this weekend to see if they need to pay it. Most cars will need to meet new, tighter exhaust emission standards or pay a daily charge to travel within the ULEZ. Usefully, Transport for London has created an online checker to see if you need to pay the London ULEZ. 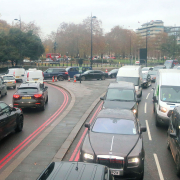 Drivers who enter the ULEZ in vehicles that do not comply with the new emissions standards will be subject to a £12.50 fee – and that’s on top of the £11.50 Congestion Charge. 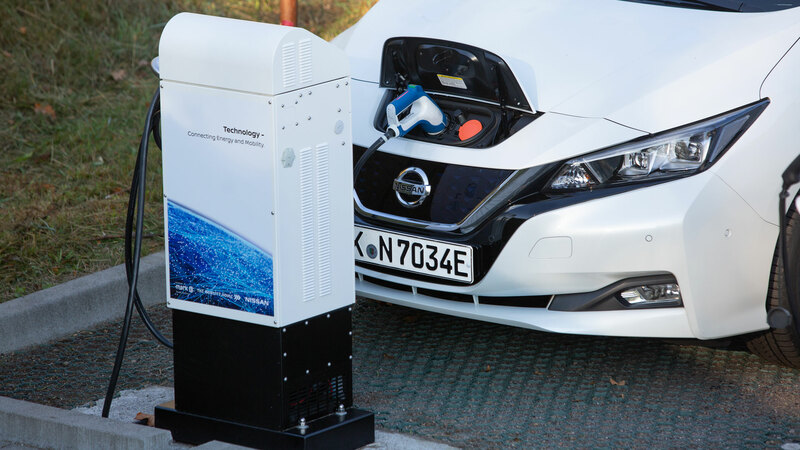 This system replaces the current T-Charge scheme. 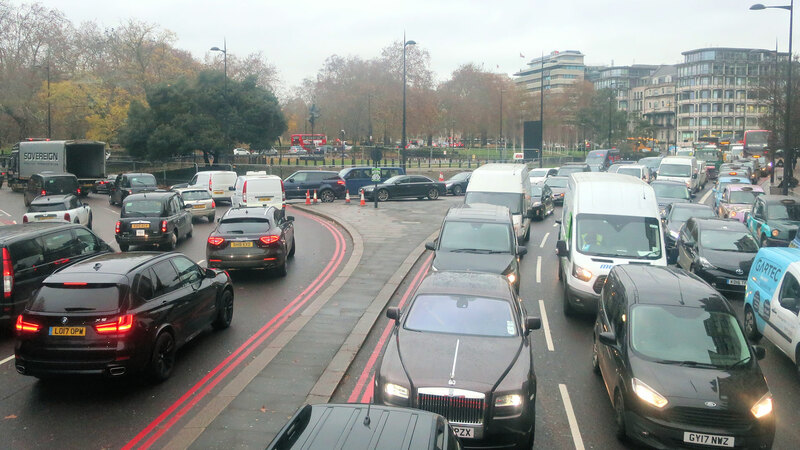 Unlike the Congestion Charge, the ULEZ is enforced 24 hours a day, 7 days a week. It is thought this fact alone may catch out some motorists. The ULEZ will cover the same areas as the Congestion Charge, but in 2021 it will be expanded to the inner London area bounded by the North and South Circular roads. Vehicles affected are those with pre-Euro 6 diesel and pre-Euro 4 petrol engines. Motorcycles built before 2007 will also have to pay the ULEZ charge. The ULEZ will be enforced based on the declared emissions of the vehicle, but diesel cars that meet the standards are generally those registered after September 2015. Similarly, petrol cars registered after 2005 should meet the minimum requirements. Yes, the age difference is that stark: ULEZ is likely to hit diesel car owners harder than petrol car owners. If in doubt, you can also use a an online too from data firm HPI, which also includes a breakdown of the different Euro emissions standards. 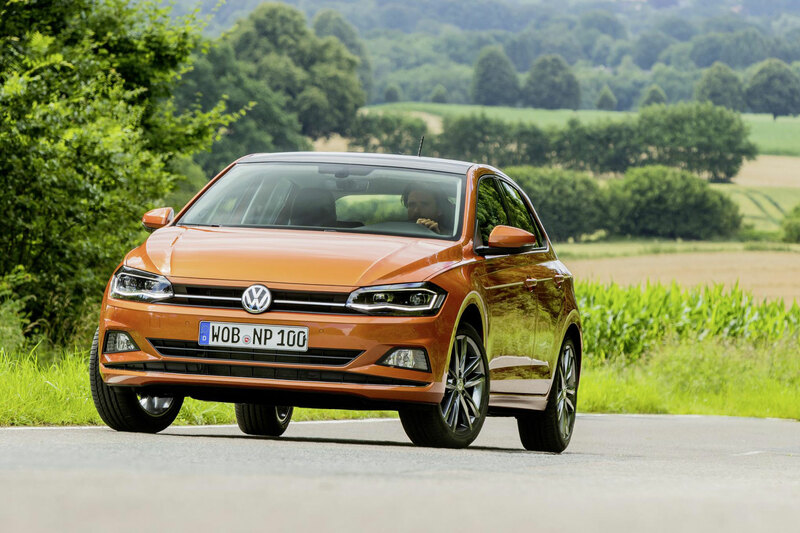 Fernando Garcia, consumer director at HPI, said: “Research has already shown that over a third of motorists had not heard of the Euro Emission Standard classification system, while two-thirds of those who had were unsure what category their vehicle fitted in. “The changes around vehicle emissions could give motorists a real headache and leave them out of pocket. 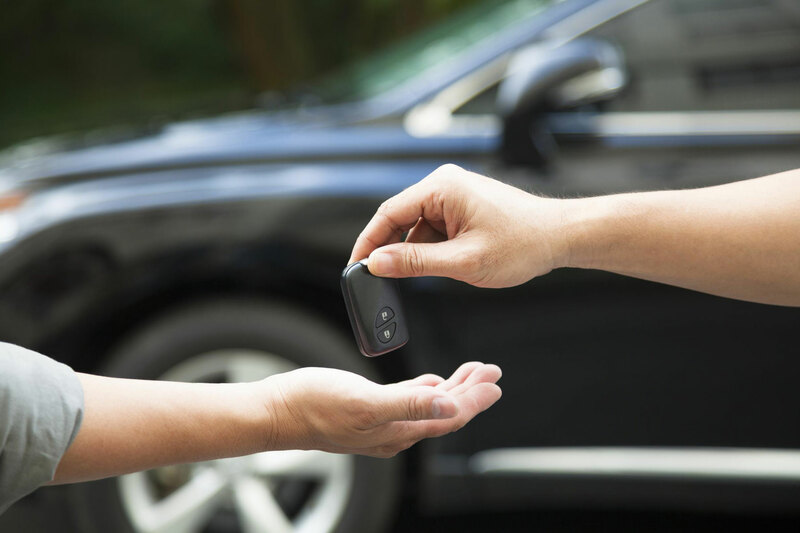 It has been described as an “epidemic” by the West Midlands Police and Crime Commissioner, while car manufacturers appear to have little control over the rise in keyless car theft, also known as relay crime. But what is it and how can you avoid being a victim? Following years of a downward trend in the number of vehicle thefts, the so-called ‘relay attack’ is seen as a significant contributor to the 30 percent rise in car thefts in England and Wales between 2013 and 2016. In fact, a study conducted by vehicle tracking experts, Tracker, found that 96 percent of motorists are at risk of having their car stolen using this method. Van drivers are also at risk of falling victim to this new crime, with Tracker reporting that 82 percent of Light Commercial Vehicles (LCVs) were stolen without the owner’s keys, with the Ford Transit accounting for more than half of all LCV recoveries made by the firm. “Keyless entry technology has now been widely adopted in the LCV market, and this is evident in the fact that last year there was a two-fold increase in LCVs being stolen without the owner’s keys,” said Andy Barrs, head of police liaison at Tracker. What is keyless car theft? A ‘relay attack’ is worryingly simple, making it all the more alarming for owners of cars with a keyless entry system. Once a car has been targeted, two criminals work together using electronic signal relay devices to steal the vehicle, normally from outside the owner’s home. One criminal stands by the targeted car, while the other one stands close enough to the house to enable the device to pick up the signal from the key fob. This signal is transferred to the second box, which is placed alongside the car or in the hands of the criminal, effectively fooling the car into ‘thinking’ the key is present. With the doors unlocked, the criminals can start the car at the press of a button, leaving them free to drive away. In 2017, a group of researchers at Qihoo 360 were able to steal a car with a pair of gadgets built for just $22 (£16), while relay devices can be purchased online for as little as £100. Considering a car can be gone in 60 seconds, this is an incredibly tempting proposition for wannabe car thieves. 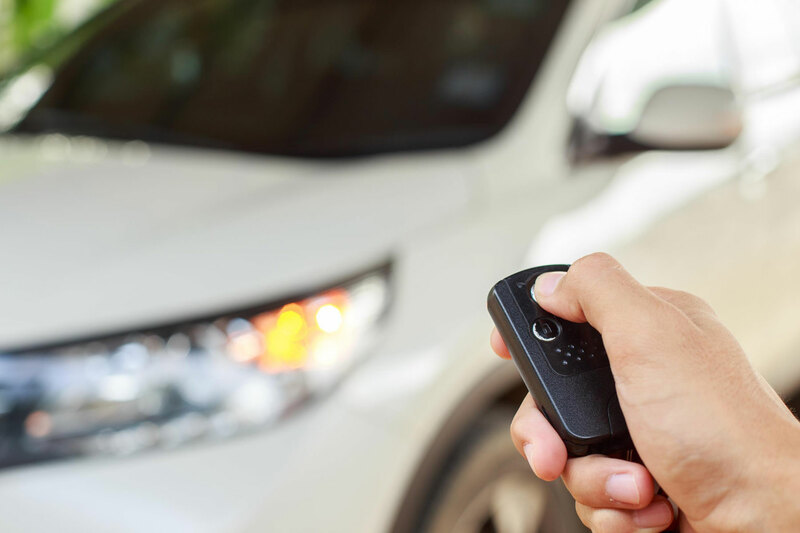 Instances of keyless car theft typically occur in residential areas, especially at night, so motorists are advised to be on their guard when at home. However, while car theft is on the rise – figures from West Midlands Police revealed that 9,451 cars were stolen in 2017, up from 5,344 in 2015 – there are steps you can take to protect your vehicle. Although the relay device signal can pass through doors, walls and windows, it cannot penetrate metal, so storing your keys inside a metal container, a signal blocking wallet or even a microwave will safeguard your vehicle against an attack. You can purchase a signal blocker pouch (or Faraday bag) for as little as £8 on Amazon, but do test it to ensure it is successful in blocking the signal. While it’s a good idea to store your keys away from the window or front door, think carefully before taking the keys upstairs or hiding them in the bedroom. 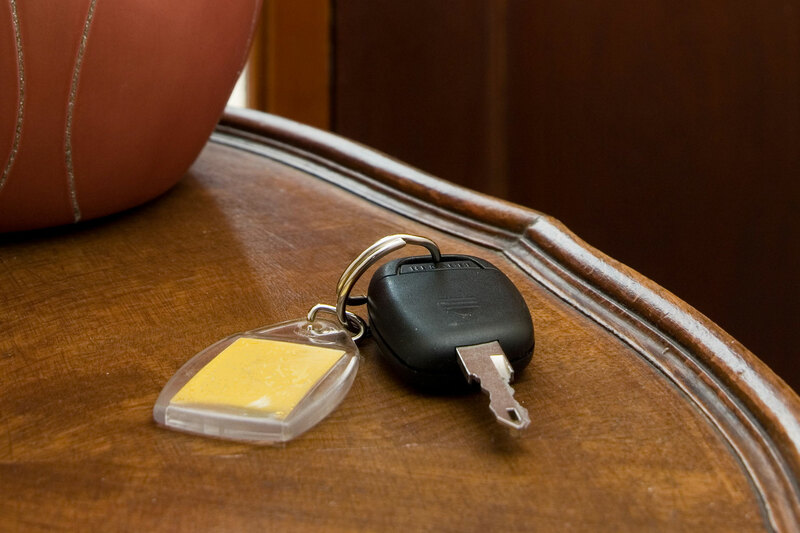 Check to see if your vehicle’s key fob can be switched off when not in use. Make sure the vehicle is locked. An opportunist thief might use a ‘jammer’ to intercept the signal between the key fob and the car, leaving the vehicle vulnerable to attack. Be on your guard. Think about investing in a steering wheel lock. These provide a visual form of protection as well as adding extra minutes to the seconds it might take to steal a car using a relay attack. Locks cost from as little as £20. Add a tracking device. While it won’t stop a car being stolen, it will increase the chances of the police locating it and returning it to its owner. Update: in January 2019, Halfords reported a 50 percent increase in the sales of steering locks, amid news that a significant proportion of motorists are leaving their cars unlocked. 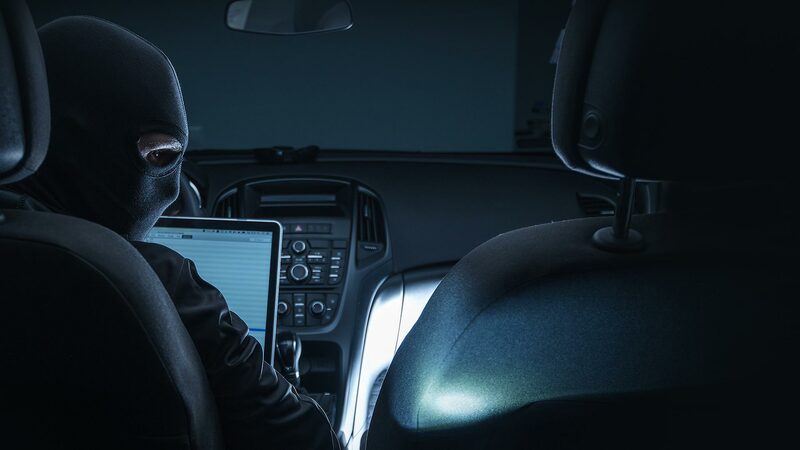 In 2017, RAC insurance director, Mark Godfrey, warned: “We fear thieves are now becoming more and more well equipped with technology capable of defeating car manufacturers’ anti-theft systems. In response, SMMT chief executive, Mike Hawes, said: “New cars have never been more secure and the latest technology has helped bring down theft dramatically – which is why less than 0.3 percent of the vehicles on the road is stolen today. Driving in winter means you are, at some point, likely to encounter a road gritter. For those who care for their cars, passing one can be terrifying: the noise and clatter are cringe-inducing. But is it as bad as it sounds? Does passing a road gritter mean instant stone chips and damage to your car? And what’s the best way to pass a road gritter in order to minimise damage and maximise safety? 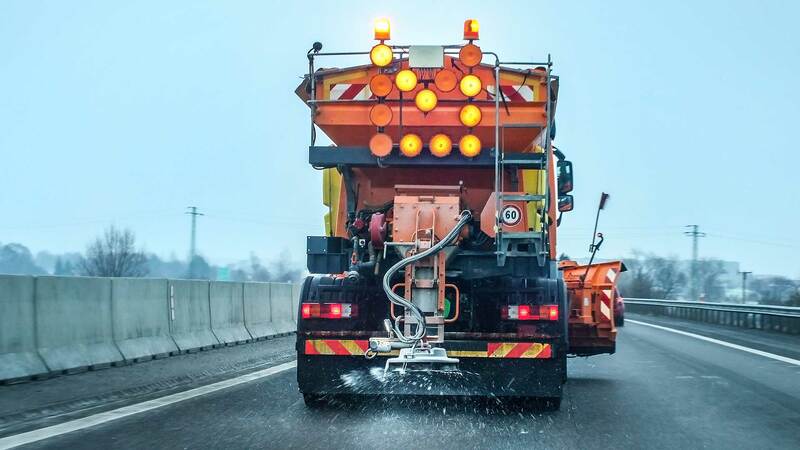 Here’s what you need to know when following a road gritter – including how to pass it with minimal risk to your vehicle. Don’t worry. Road grit is not actual ‘grit’. Years ago, it was a mix of sand, small stones and salt, but these days, rock salt is used. This is softer and less damaging than stones; the sound you hear is often the ‘splatter’ of salt rather than the impact of gritty stones. Some authorities use a product called Thawrox+. This is a mixture of rock salt and a food-grade agricultural by-product produced in the sugar refining process. The manufacturers say it gives a smoother flow with less binding, so the spread pattern is more efficient. It also gives less ‘bounce’, so the spread rate can be reduced – again helping lessen the risk of damage to passing cars. Do you really need winter tyres? 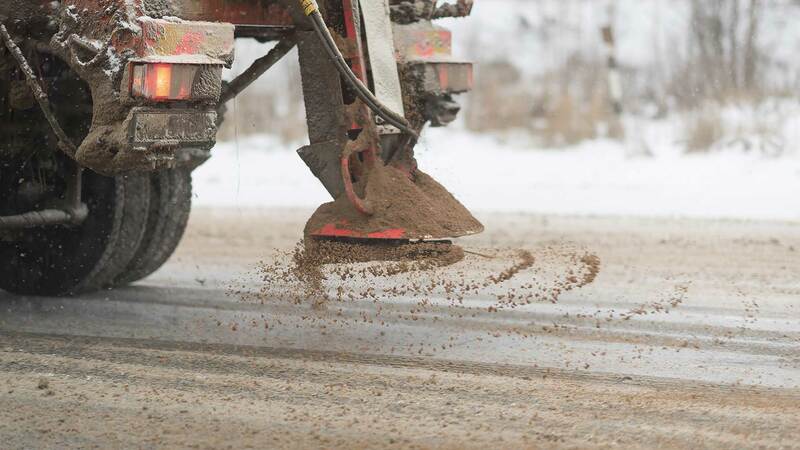 Sometimes, grit is ‘wetted’ before being spread, so it starts acting on the road surface more quickly. Again, this is less likely to damage passing cars. Rock salt is largely mined in the UK from three huge mines deep underground. It is ground away by machines rather than by hand. Before being transported to stores, it is treated with an anti-caking agent. How do road gritters operate? 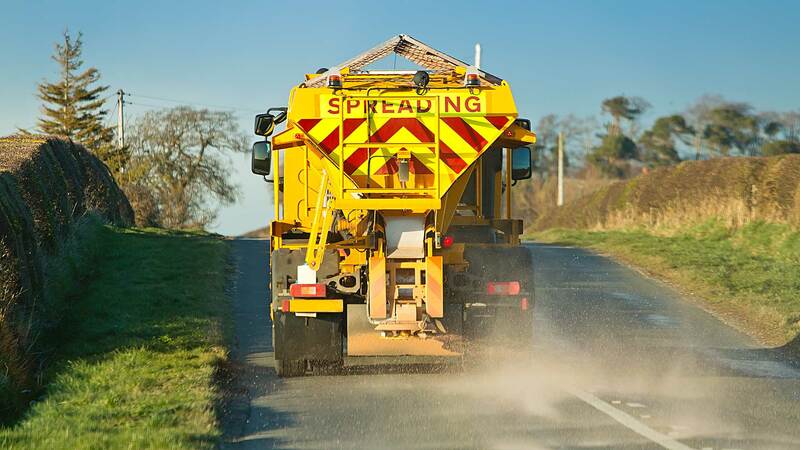 The most efficient speed for gritting a road is up to 40mph. Gritters will try to stick to this speed, even on motorways. On three-lane carriageways, gritters will drive in the middle lane, so all three lanes can be treated equally. Usually, when a gritter is spreading salt, its amber lights will be flashing. Salt spreading is automated and adjusted by speed. 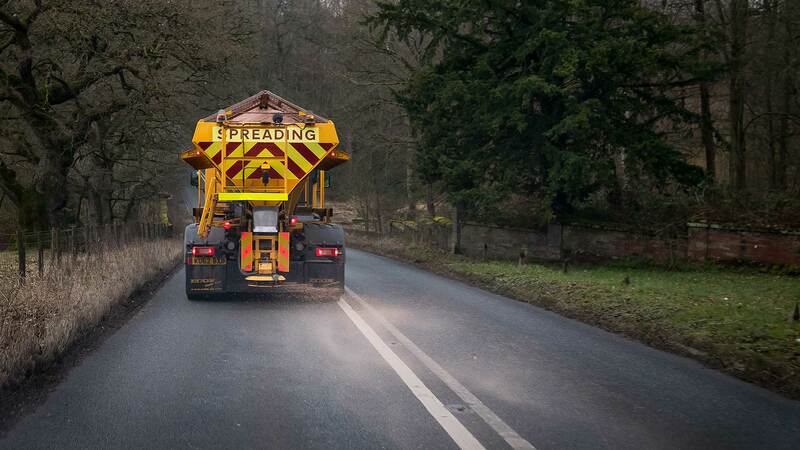 When the gritter stops, it will cease spreading salt until it moves again. The equipment at the rear contains an ‘agitator’ to ensure salt is spread as evenly as possible. Will following a road gritter damage my car? Yes, following a road gritter is a horrible sensation, and it sounds like your paint and windscreen is being chipped to pieces. But, thanks to a combination of the latest road grit and salt spreader technology, it often sounds worse than it is. What is the safest way to pass a road gritter? The smartest way to pass a salt spreader is to minimise your time exposed to danger. In this case, it’s the spray of salt out of the rear of the vehicle. Therefore, hang back out of the way of the road grit and then, when it is safe and clear, swiftly overtake. Your objective should be to minimise the ‘clatter’ noise you hear. If you’re on a single carriageway, leave a clear distance until you overtake; on a motorway, do the same, but without ‘lane-hogging’. What can I do if I think a gritter has damaged my car? It is unlikely that any claim for chipped paint or broken windscreens you think has been caused by a road gritter would be accepted – although if you could provide clear evidence, such as dashcam footage, it could still be worth trying a claim. How do I spot a road gritter? You would think spotting a road gritter would be obvious. Not so for some: last winter, there were nearly 40 incidents involving people driving into gritters. Often, the expensive salt-spreading equipment at the rear was damaged, taking that gritter out of action. Following research with the Transport Research Laboratory, Highways England is now painting its gritters in one block colour: bright orange. This emphasises the ‘solid’ shape of the vehicle, which the research indicated would help salt spreaders stand out as much as possible. How advanced are the latest road gritters? Highways England is taking delivery of a new generation of road gritters built by Romaquip. They feature new technology that allows specific route information to be pre-programmed, using GPS. This means salt is spread automatically, taking into account bridges, road features and other specific landscape details. It means salt isn’t wasted, drivers can fully concentrate on the road and, theoretically, there’s less risk of ‘stray’ salt being splattered onto cars rather than the road. How many gritters does Highways England operate? The UK’s biggest operator of road gritters is Highways England. It runs 535 winter vehicles to cover 4,400 miles of motorways and A-roads. What about gritting local roads? Highways England is only responsible for motorways and A-roads; local roads are the responsibility of the relevant local council. If you live in England or Wales, you can find out which roads your council will grit by entering your postcode into a GOV.UK tool. 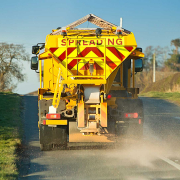 What should you not do when you encounter a road gritter? Remarkably, Highways England says there are a growing number of instances where drivers are taking to the hard shoulder in order to avoid a road gritter. Putting the wrong fuel in your car sounds like the kind of problem that happens to somebody else. But, according to the RAC, it happens every three minutes in the UK – affecting around 150,000 motorists every year. It’s surprisingly easy to do, especially when it concerns putting petrol in a diesel car, because a petrol pump nozzle will fit into most diesel car filler caps. 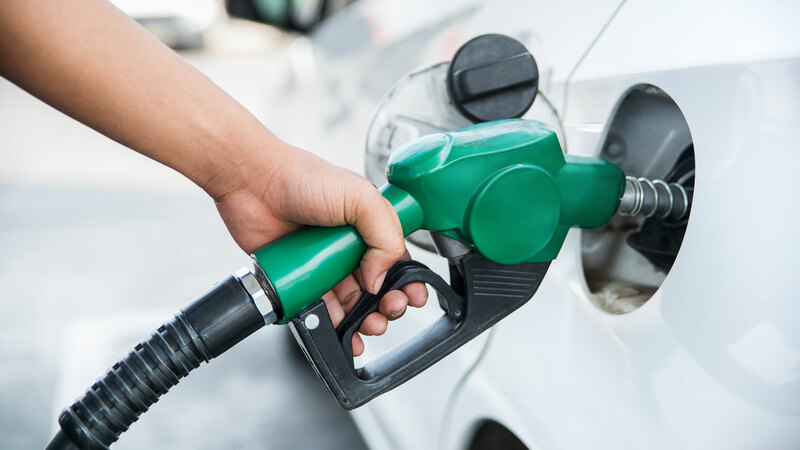 That’s not to say it’s impossible to put diesel in a petrol car, but the diesel nozzle is larger than the majority of petrol filler necks, making it far less common. In both cases, do not start the engine. 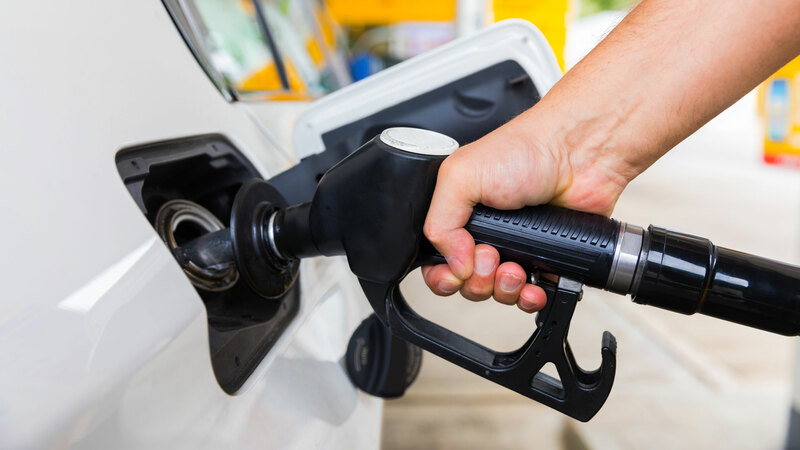 The severity of the problem will depend on how much incorrect fuel you have put in the tank and whether you’ve put petrol in a diesel car or diesel in a petrol car, so we’ll take each scenario in turn. 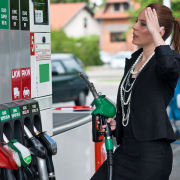 Around 95 percent of wrong fuel mistakes occur when petrol is poured into a diesel tank. 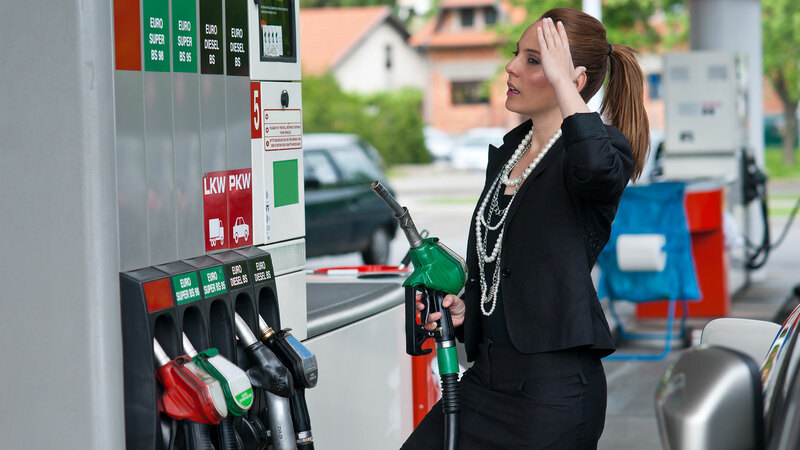 Sadly, petrol in a diesel car causes more damage, so your wallet is likely to take more of a pounding. Not to mention your pride. Whatever you do, do not start the engine. Do not even switch on your ignition, as this could kickstart the fuel pump, circulating the mixed fuel around the engine. In a diesel car, the diesel acts as a lubricant, whereas petrol acts as a solvent, causing damage to the fuel system. Without lubrication, the fuel pump will create internal friction, with the high-pressure injectors also affected. A replacement common rail injector system could set you back thousands of pounds – potentially more than the value of the car. As soon as you notice your mistake, stop fuelling. If you’ve added a small amount of petrol to a diesel tank, you could get away with filling the rest of the tank with diesel. That’s because a mix of 5 percent petrol and 95 percent diesel is unlikely to damage the fuel system and engine. 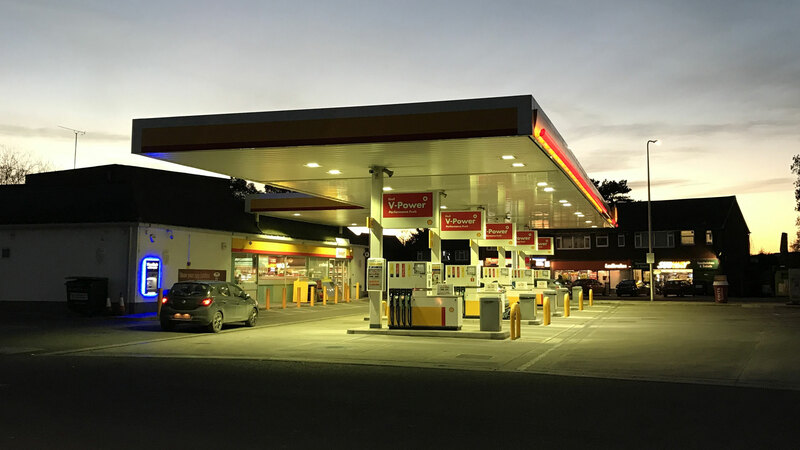 Better to be safe than sorry, mind, so inform the staff at the filling station counter, who will either put a cone behind your car to warn other motorists that the pump is closed, or arrange for the car to be pushed away. Remember, do not start it, although turning the key from ‘lock’ to ‘accessory’ might be required to release the steering lock. Next, call your breakdown provider or one of the misfuelling companies listed on the internet. Alternatively, if you have taken out misfuelling insurance cover, get in touch with your insurance provider who will arrange for the draining and removal of the contaminated fuel. 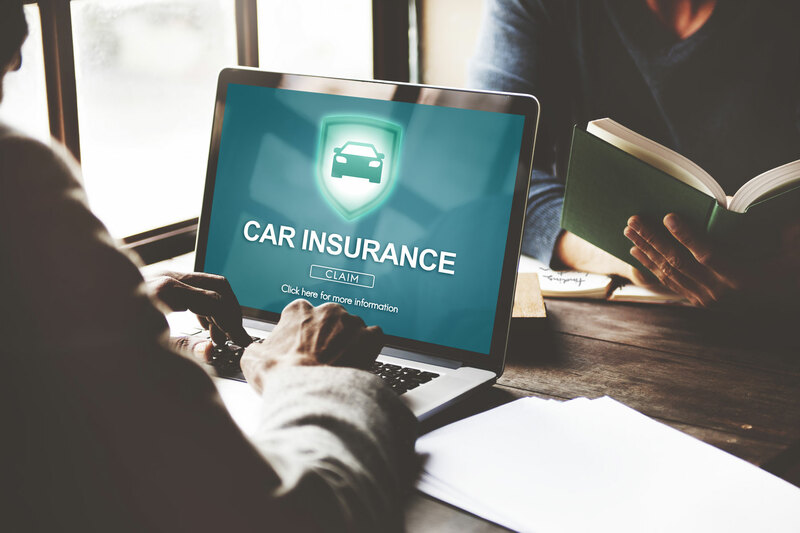 Insurance cover is unlikely to be provided by your standard policy – research conducted by GoCompare in 2015 found that just 9 percent of comprehensive policies covered the cost of draining and cleaning the tank. A further 3 percent of the policies would provide cover as an optional extra. Whether you’ve contacted a breakdown company, a misfuelling expert or your insurance provider, wait with your car for help to arrive. Cleaning and flushing the system should take anything from 30 minutes to an hour and will set you back around £200. Once the system has been drained of petrol, the tank will need filling with diesel and primed to remove any air from the system. In the worst case scenario – say you’ve started the engine or have driven the car before noticing a problem – you may have to be towed to a nearby garage for further investigation and repairs. This could mean a total bill running into the thousands. Filling a petrol car with diesel is a less serious mistake – and the damage isn’t as severe – but you should follow the same steps. If you start the engine, the spark plugs and fuel system will be coated in diesel, leading to a misfire and smoke from the exhaust, before the car grinds to a halt. Alternatively, the engine will fail to start or just stop. Again, don’t start the engine – simply call for help and follow the instructions outlined above. The good news is that the damage won’t be serious and no lasting damage will be caused. Most misfuelling errors occur after a lapse in concentration or after a motorist has switched from one type of car to another. Always double check the nozzle before filling up. If you drive a diesel car, consider buying a misfuel prevention device, such as a Fuel Angel. It replaces the existing filler cap and prevents a petrol nozzle from fitting into a diesel filler neck. They cost £40, which is far cheaper than the cost of flushing the system or more expensive repairs. Diesel particulate filters: why are they a problem? https://www.motoringresearch.com/wp-content/uploads/2018/12/Diesel-particulate-filter-warning-light.jpg 1200 1800 Gavin Braithwaite-Smith https://www.motoringresearch.com/wp-content/uploads/2018/12/mr-top-motoring.svg Gavin Braithwaite-Smith2018-12-05 12:26:142018-12-10 17:20:25Diesel particulate filters: why are they a problem? In the UK, winter tyres are a victim of poor packaging. More often than not, sales material or articles focused on winter rubber are accompanied by images of vehicles dashing through the snow, cementing a misconception that these black rings are designed for the white stuff. And, yes, short of ordering a PistenBully, equipping your car with a set of winter tyres is the best way to keep moving on the 15 or so days when snow has fallen on our green and pleasant land. But winter tyres are designed to tackle so much more than just snow. 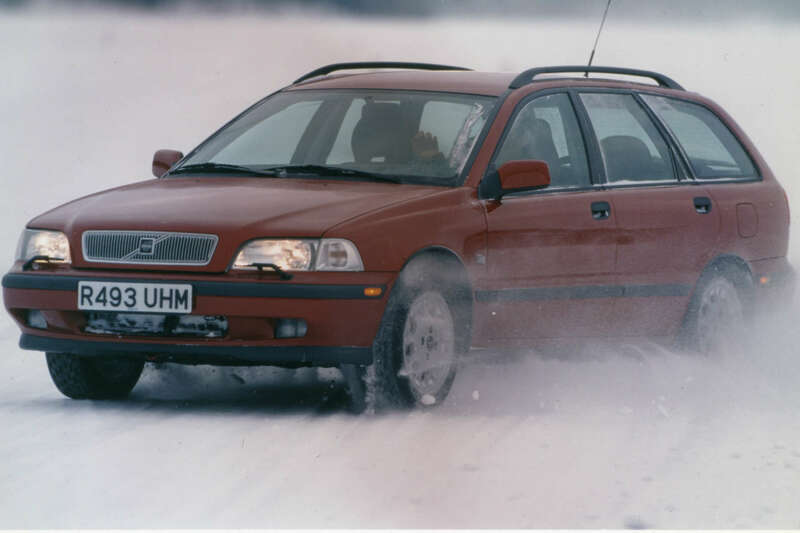 The clue is in the name – winter tyres are for the entire cold season, not just the snowy days. 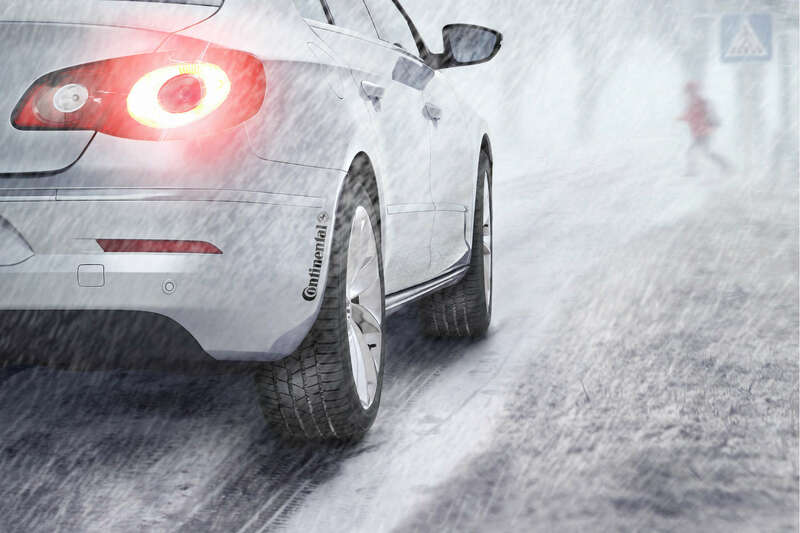 In fact, winter tyres are designed for temperatures below 7ºC. Which makes them ideally suited for a typical British winter. Take December 2017, for example. 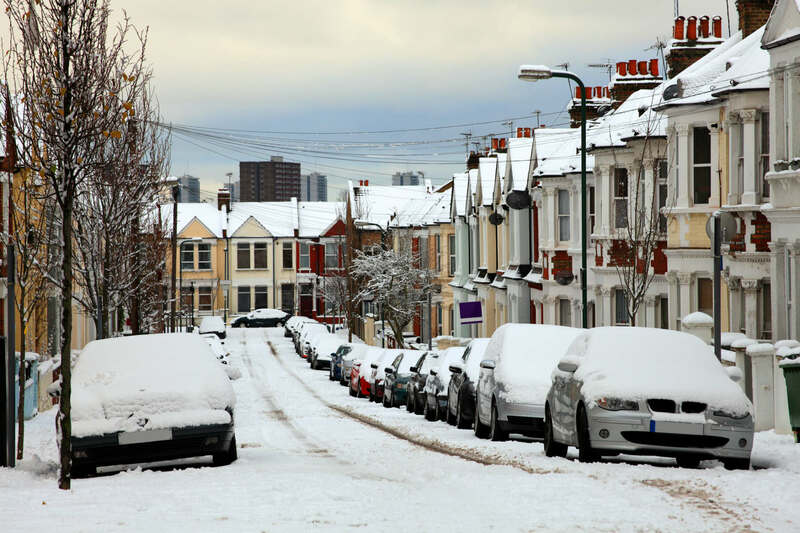 According to Met Office figures, the average temperature this time last year was 4ºC – prime conditions for winter tyres. So, cutting to the chase, you need to consider fitting tyres if you want to stay safe and keep moving between now and the spring. Here’s why. A number of sipes, designed to ‘bite’ into the snow. The British Tyre Manufacturers’ Association said that a car fitted with winter tyres, braking from 62mph on a cold, wet road, will out-brake a car fitted with normal tyres by around five metres. On snowy roads at 30mph, the difference is 11 metres. It’s certainly true that winter tyres are slightly more expensive than normal tyres, and you’ll also need to factor in the cost of second set of wheels – steel wheels would be perfect. But you need to look at winter tyres as an investment, rather than a secondary expense. 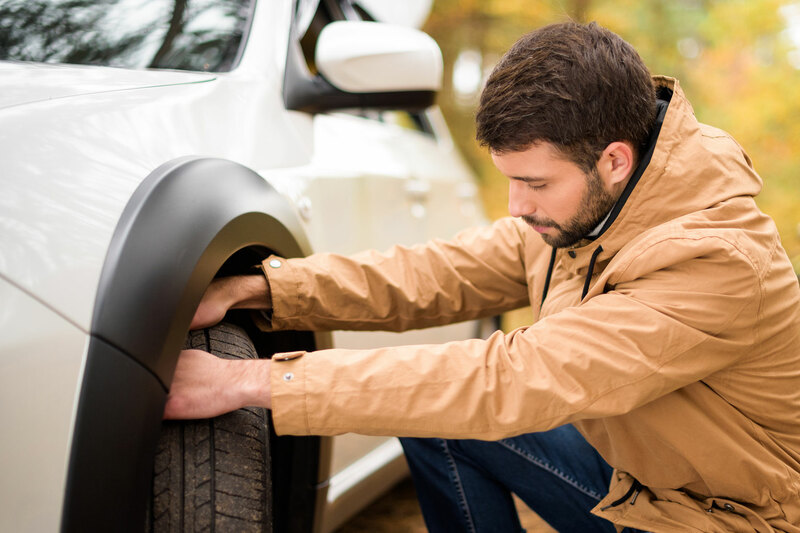 For a start, your summer tyres will be left unused during the winter months, so you’re effectively doubling their life (assuming you store them in the correct manner). There’s also the cost associated with keeping moving when other vehicles may be left stranded, not to mention the almost priceless value of road safety. As an added bonus, if you use steel wheels with your winter tyres, your expensive alloys will be saved from the ravages of salt, grit and wet weather. Are winter tyres mandatory in the UK? Anyone who has driven through Europe during the skiing season will know that winter tyres are mandatory in some countries, most notably Austria, Norway and, in some conditions, Germany. But there are no such laws in the UK, leaving you free to make an informed decision. The further north you are, the more likely you are to benefit from winter tyres. For example, the Cairngorms in Scotland, where snow or sleet falls on 76.2 days of the year. Most tyre manufacturers recommend fitting winter tyres in October and removing them again in March. 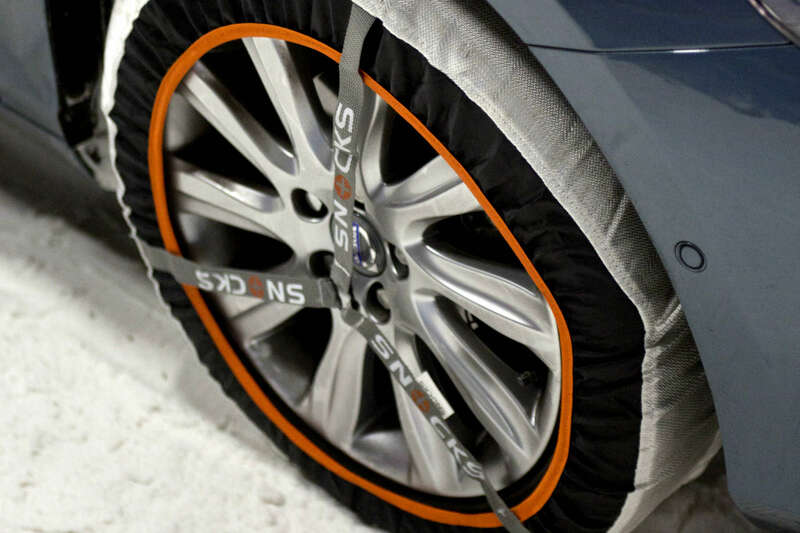 Their use should be driven by the temperature, so if the country is braced for a cold spell in April, leave the winter tyres on for a few extra weeks. Murphy’s law dictates that the temperatures will drop a week after you’ve fitted your summer tyres! Can you use winter tyres in the summer? The benefits of using winter tyres will start to diminish once the temperatures start to rise, so switching to summer tyres is highly recommended. According to Michelin, braking distance from 50mph to 0mph between 11ºC to 26ºC on wet roads will be 4m shorter with summer tyres than with a set of winters. On a dry road, braking from 31mph to 0mph, a car riding on summer tyres will pull up 1.5m shorter than the same car riding on winters. Do you need to inform your insurance company if you fit winter tyres? 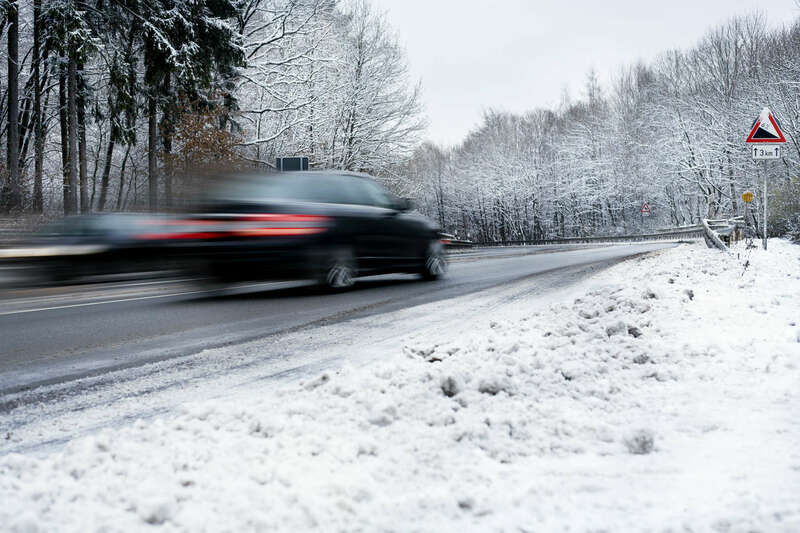 According to the Association of British Insurers (ABI), the majority of insurance providers recognise that winter tyres can have a ‘positive impact’ on road safety, and as such, their fitment shouldn’t affect your annual premium. However, some insurers may require you to contact them before making the switch, so check your policy details for further information. The ABI has created a winter tyres ‘commitment’, which should prove to be useful when you’re considering the insurance implications. Are there any drawbacks associated with fitting winter tyres? In theory, there shouldn’t be any drawbacks associated with winter tyres, but there are a few things you might want to consider. Firstly, if you live in an urban area and your daily commute takes in roads that are well maintained and routinely gritted when the temperatures drop, you’ll receive less of a benefit than your counterparts in rural regions. Some drivers who have used winter tyres complain of increased road noise and a decrease in fuel economy, but you should check the reviews of each individual tyre for further details. Other factors include a potential lower speed rating for a set of winter tyres, the fact that you have to run winters on all four wheels, and finding the space for storing the spare set of wheels during the summer or winter. Also, it’s worth noting that, no matter how good your tyres are, and how skilful you are behind the wheel, you’ll still have to queue along with everybody else should the conditions turn nasty and the cars on summer tyres grind to a halt. A four-wheel drive vehicle isn’t a viable alternative to a set of winter tyres. While it will provide better traction on ice and snow, it will deliver no advantages when stopping or cornering. That said, a 4×4 riding on a set of winter tyres is arguably the ultimate cold weather weapon. For a cheaper alternative to winter tyres, you could consider a pair of snow socks. While they’re not a direct substitute, they work by covering the driven wheels in stretchy fabric and could mean the difference between getting home or being left by the roadside in the snow. 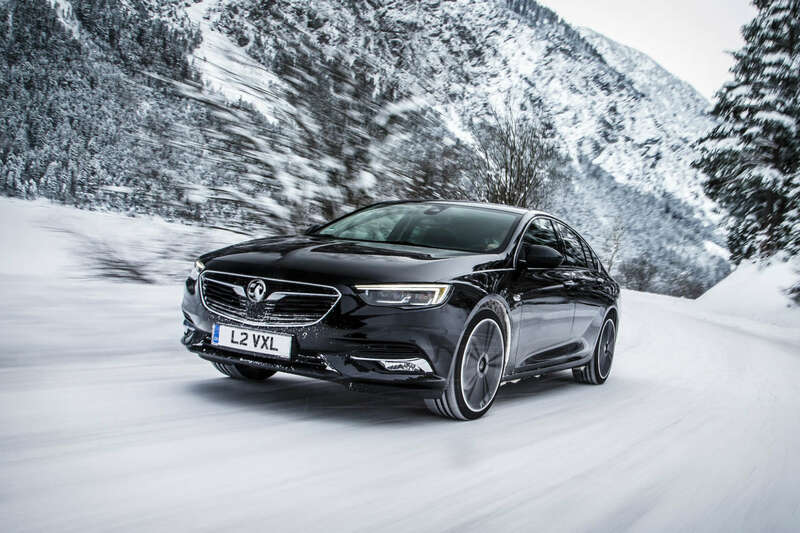 The winter tyre diaries: just how good are they in the snow? A more old-school solution would be a set of snow chains, but the road must be covered in a layer of ice or snow before they can be used. Using them in other conditions risks damaging the road and could result in a fine. Finally, you could consider a set of all-weather tyres (often called all-season tyres) which are designed to cover most conditions, providing a good balance of wet and dry performance. In theory, this should make them ideally suited to the British climate and able to tackle those 15 days of snow you can expect to encounter. Winter tyres hit the headlines in 2010 when much of Britain experienced a harsh winter and most of the country seemed to grind to a halt. Demand for winter tyres far outstripped supply as motorists were alerted to the benefits of specialist rubber. In many ways, this is where the misconceptions stemmed from, with many consumers wrongly associating winter tyres with snow. Far better, we think to call them ‘cold weather’ tyres. We’re not saying we’re in for a harsh winter – you can rely on the tabloids for sensationalist headlines – but with winter tyres remaining a niche purchase in the UK, you might want to plan ahead if you’re preparing to take the plunge. New 2019 Bentley Continental GT Convertible: 207mph and a TWEED soft-top! https://www.motoringresearch.com/wp-content/uploads/2018/11/Guide-to-winter-tyres.jpg 1200 1800 Gavin Braithwaite-Smith https://www.motoringresearch.com/wp-content/uploads/2018/12/mr-top-motoring.svg Gavin Braithwaite-Smith2018-11-26 18:04:102018-11-26 18:09:12Do you really need winter tyres? Following a raft of changes introduced in May 2018, the MOT test has never been more challenging. Under strict new rules, faults are graded depending on how dangerous they are, and greater emphasis has been placed on diesel car emissions. It’s as a result of this that MOT emissions test failures have nearly doubled, with almost 745,000 cars failing on emissions, compared to 350,000 in the same period in 2017. Diesel cars have seen the biggest percentage increase here. According to the Driver and Vehicle Standards Agency (DVSA), nearly 50 per cent of all faults found on MOTs could be avoided by carrying out regular maintenance or by checking some basic items before the test. Further MOT analysis reveals that around 40 per cent of cars fail their MOT at the first attempt, costing motorists time and money. We can’t guarantee that these simple steps will result in a pass, but they should minimise the chances of a failed MOT. This one is blindingly obvious, but so many motorists forget to check the lights before the MOT test. Indeed, a surprising 30 per cent of faults found during the MOT test relate to lighting and signalling. Make sure you check all of the lights – headlights, sidelights, rear lights, hazard lights and indicators – and be sure to include the brake lights in your inspection. Either ask a friend to press the brake pedal, or reverse up to a reflective surface. Make sure the high-level brake light is functioning correctly. Number plates (also known as licence plates) must show the car’s registration number correctly. You could be fined up to £1,000 and your car will fail its MOT if you drive with incorrectly spaced letters or numbers. The number plates will also be inspected for condition, secure attachment and colour. Give yourself plenty of time to order a new set of plates – you can only order from a registered number plate supplier. You will need to prove your identity and show that you’re entitled to the registration number. Firstly, check that the wheels and tyres are undamaged – you can do this yourself or at a local tyre fitter. The minimum tyre tread depth is 1.6mm, and anything less than this will be marked as a ‘fail’. However, we’d recommend changing the tyres when the tread reaches 3mm. While spare wheels and tyres are not inspected, it’s worth noting that cars first used on or after 1 January 2012 will be checked to make sure the tyre pressure monitoring system (TPMS) is working. Note: 10 per cent of all MOT faults are related to tyres. Check that the driver’s seat can be adjusted and that all seats are securely fitted. It’s essential that the seatbacks can be fixed in the upright position. While you’re there, check the entire length of the seatbelt for damage and pull on them sharply to ensure that they react appropriately. Take a look at the windscreen to ensure that there are no cracks or damage to the glass. Any damage larger than 40mm will result in a ‘fail’, as will any chips or damage wider than 10mm in the area swept by the wipers. On the subject of wipers, make sure they are able to clear the windscreen of rain. If it’s not raining, use a watering can or a hose. 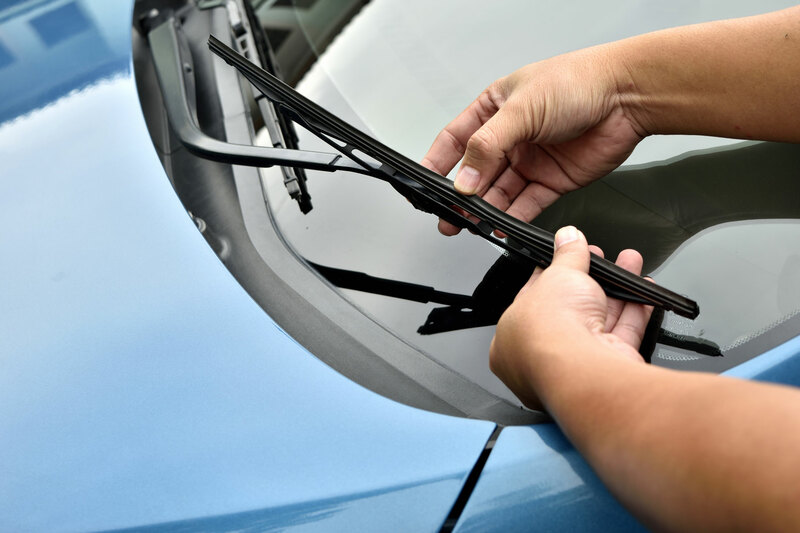 The wiper blades should be free of damage or tears – it’s likely to be cheaper to buy a set of new blades in advance rather than relying on a distress purchase at the MOT test centre. Note: 8.5 per cent of all MOT faults are related to ‘Driver’s view of the road’. So, if you have stickers, toys or air-fresheners obstructing your view, remove them before the test. Your car could fail its MOT for having no screenwash, so make sure the washer bottle is topped up in advance. You’ll also be turned away from the MOT test centre if the vehicle has insufficient engine oil or fuel. The MOT tester will also check the power steering oil. Again, it’s a simple one to check, but when was the last time you used your horn? Make sure it works and is the suitable horn for the vehicle. If your car’s dashboard lights up like a Christmas tree you could be in for a rough ride at the MOT testing station. 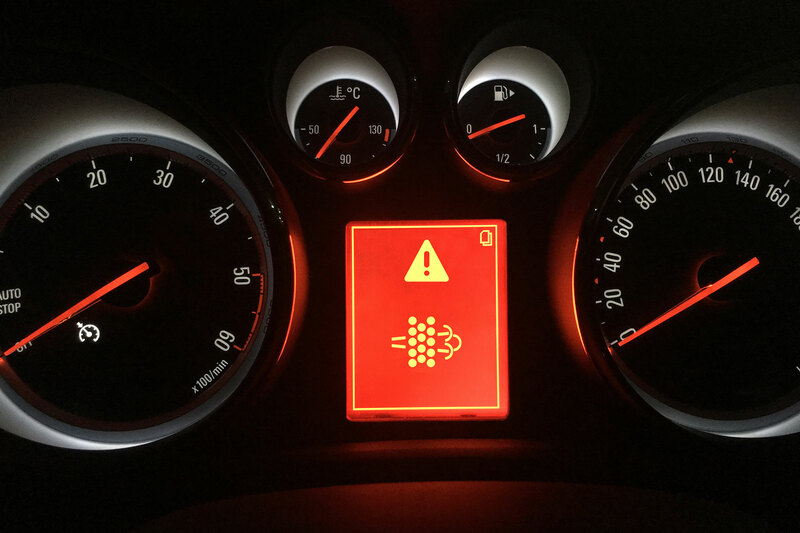 A failed main beam warning light will result in a fail, as will the ABS light, engine warning light, brake fluid light and airbag warning light. Get all dashboard lights checked out in advance. 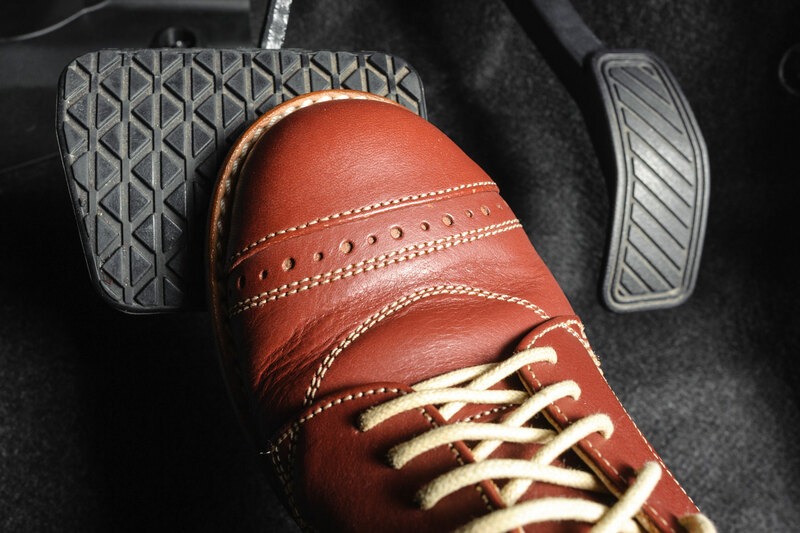 One in 10 of all MOT fails are related to brake issues, and you can minimise the risk by testing the brakes every day. If you hear any strange noises or the car pulls to one side, consult a garage. Similarly, the MOT tester will check the suspension, so press down on each front wing to check for worn shock absorbers. If the car ‘bounces’ up and down rather than returning to the correct position, they may be worn. Also, listen out for knocking noises. These simple checks should only take a few minutes, but it’ll be more hassle arranging for any repair work to be carried out or booking a re-test. For a full list of the car parts checked during the MOT test, visit the government website. Remember, an MOT test isn’t the same as having your car serviced and doesn’t provide an accurate description of the vehicle’s general mechanical condition. 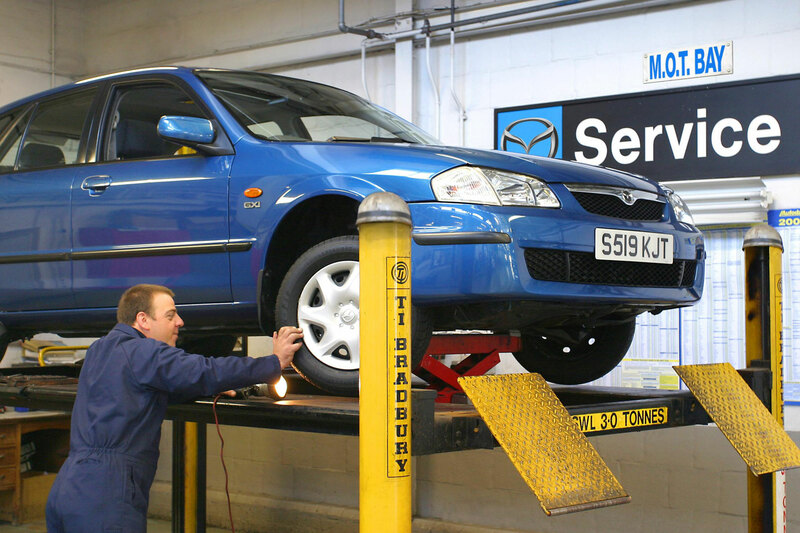 Regular service and maintenance will almost certainly improve your chances of an MOT pass and fewer advisories. 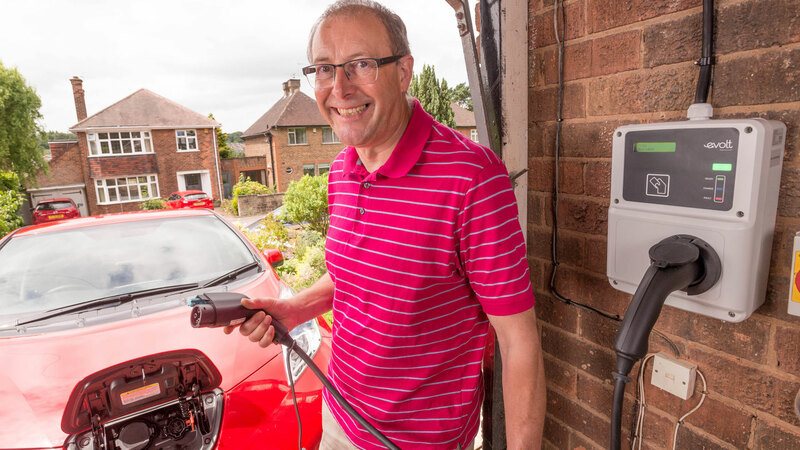 Does an electric car need an MOT? You’ve bought an electric car. You’ve ducked road tax, saved money on fuel and, on top of all that, the government paid a contribution towards the cost of your car (although that scheme won’t last long). How else can driving an EV save you money? Does one even need to pass an MOT test? 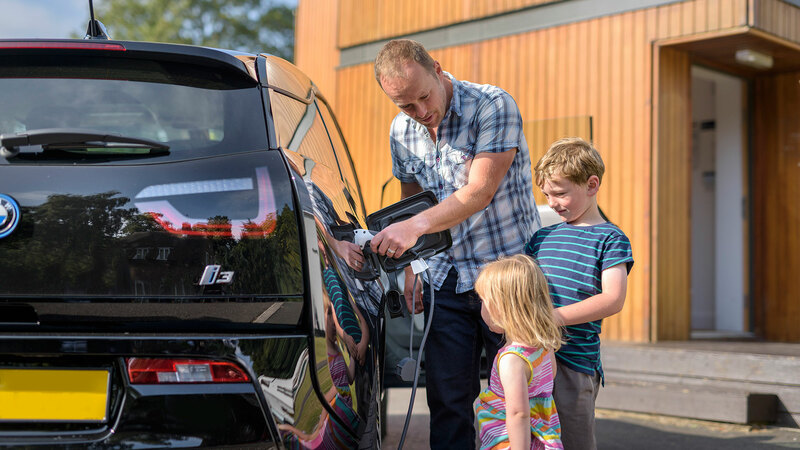 The short answer is ‘yes’, but that doesn’t mean an EV can’t save you money at the MOT test station. Every car over three years old needs an MOT certificate to be deemed roadworthy. No car over this age can legally drive on the road without one, except in very specific circumstances or if the car is more than 40 years old. The MOT covers everything from exhaust emissions (on a conventional car), to how well the wipers clear the windscreen. Testers check for structural integrity, the operation of the lights, seatbelts, steering, brakes and suspension, the condition of the tyres and much more. The test covers every safety-related aspect of your car. 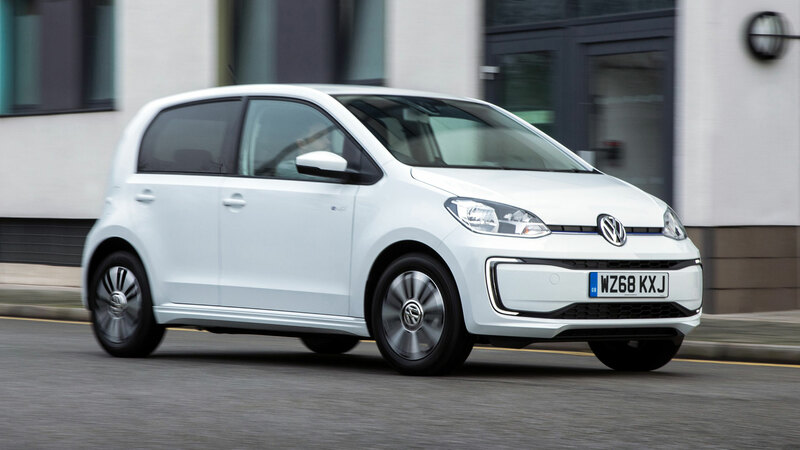 How is an electric car MOT different? 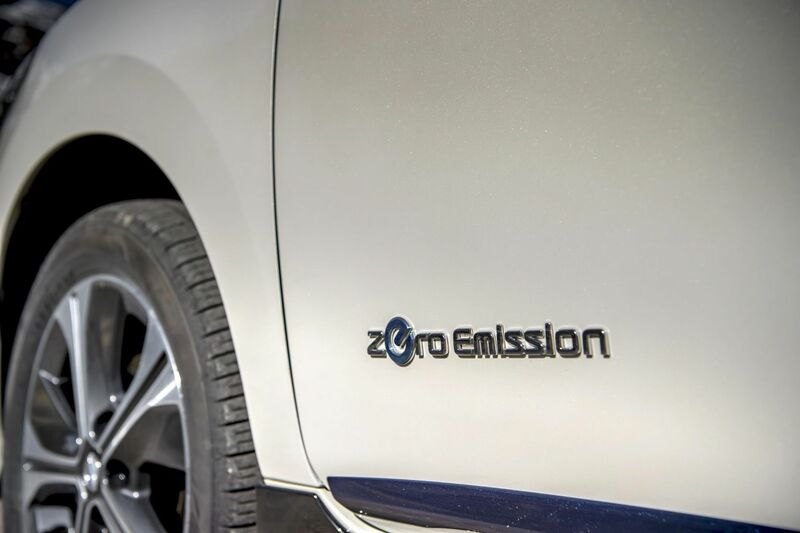 With no exhaust pipe, an electric car doesn’t need to pass the emissions test. And it won’t trouble the decibel meter for noise readouts either. So you’ll save time at the test centre – if not necessarily money. Depending on how advanced your EV is and how you drive it, however, you should save on brake replacements. Regenerative braking, as found on some EVs, uses the momentum of the car to charge the batteries via the electric motor, in turn slowing the car down. Regenerative braking doesn’t actually use the brakes at all. It’s closer, in fact, to engine braking in a petrol or diesel car. Use a bit of foresight and you’ll rarely need to apply the brakes, especially around town. Reduced wear and tear means lower costs at MOT time. 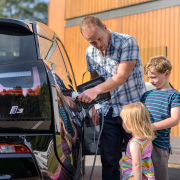 How could the electric car MOT test change in future? 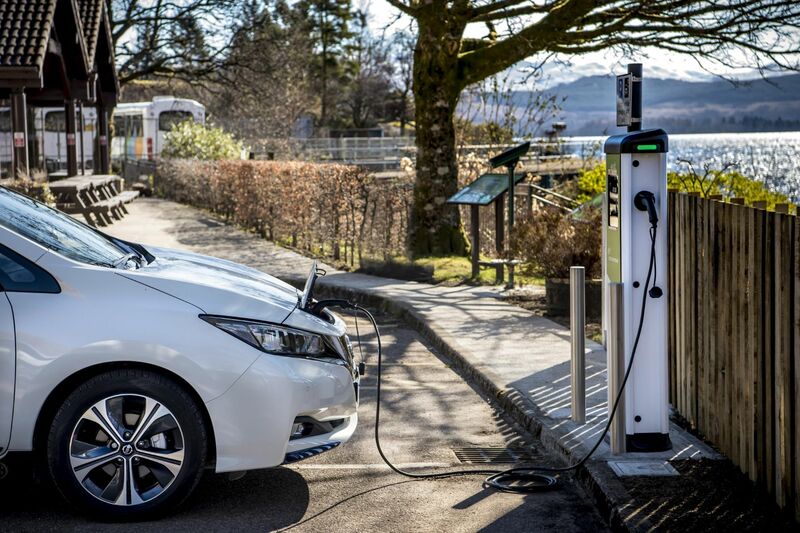 This is purely speculative, but given the MOT covers roadworthiness and safety, we suspect the introduction of a test showing the car can charge safely isn’t unlikely. 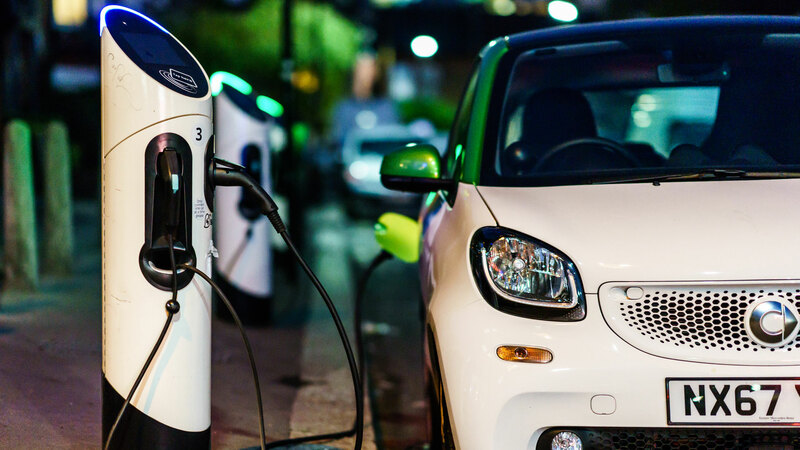 Examining how quickly the batteries discharge compared with when new is also a possibility – particularly as pressure on charging sites increases. 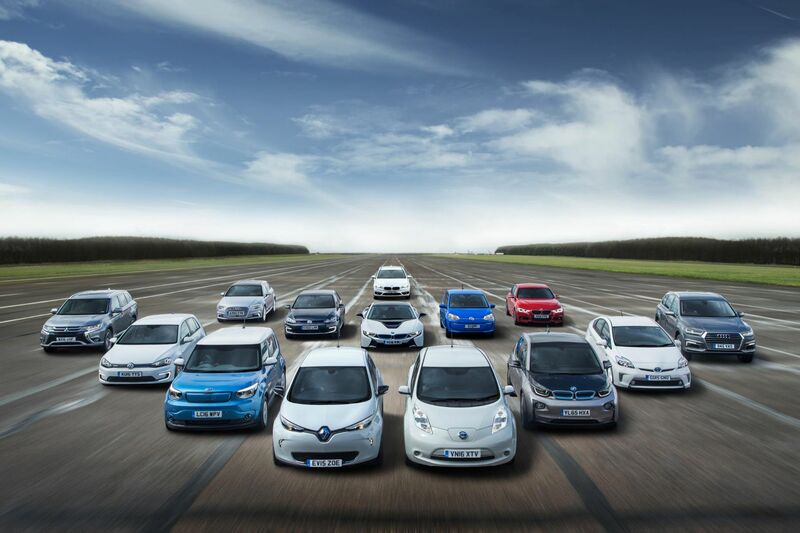 Overall, driving an electric car can save a lot of headaches and a reasonable amount of expense. They aren’t, however, exempt from the harder realities of motoring, like the MOT test. They won’t even be exempt from road tax forever. 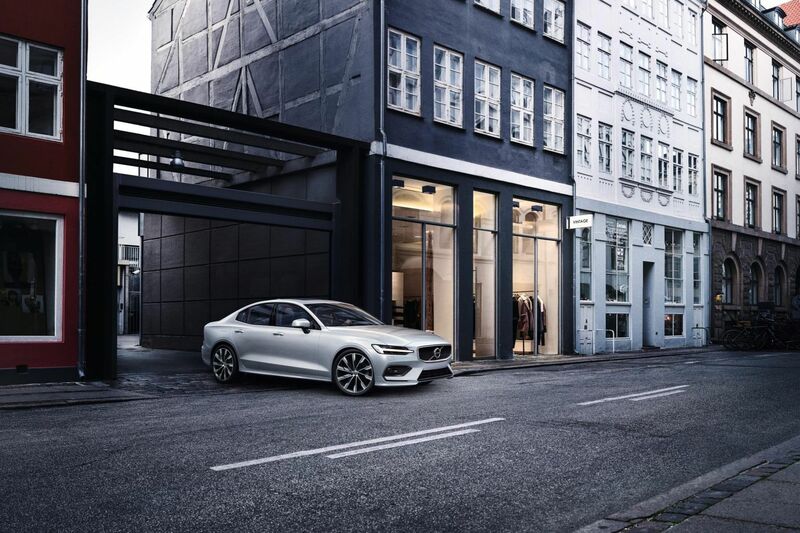 However, with fuel savings, fewer components to worry about, less wear and tear, tax deductions (for now) and a cleaner conscience, we think the incentives are sufficient. Just make sure you buy an EV that suits your needs. 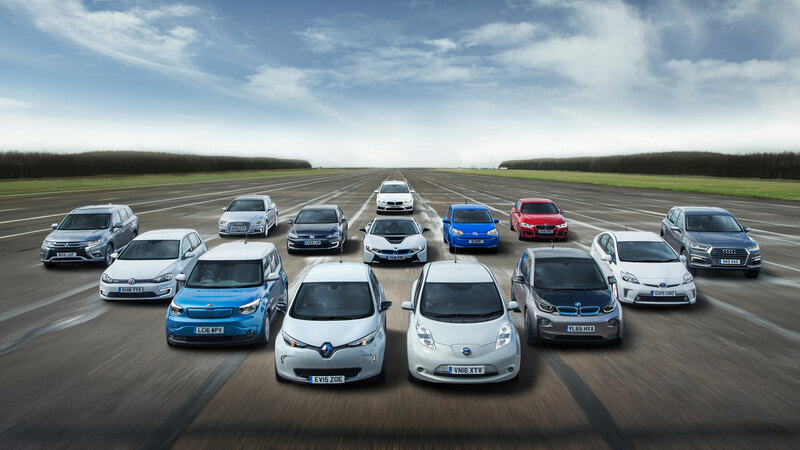 Here’s an up-to-date list of electric cars sold in the UK, arranged in order of range. https://www.motoringresearch.com/wp-content/uploads/2018/10/1412926_Go_Ultra_Low_2016_1_Mid_res.jpg 1200 1800 Ethan Jupp https://www.motoringresearch.com/wp-content/uploads/2018/12/mr-top-motoring.svg Ethan Jupp2018-10-12 11:49:252018-10-12 11:57:10Does an electric car need an MOT?